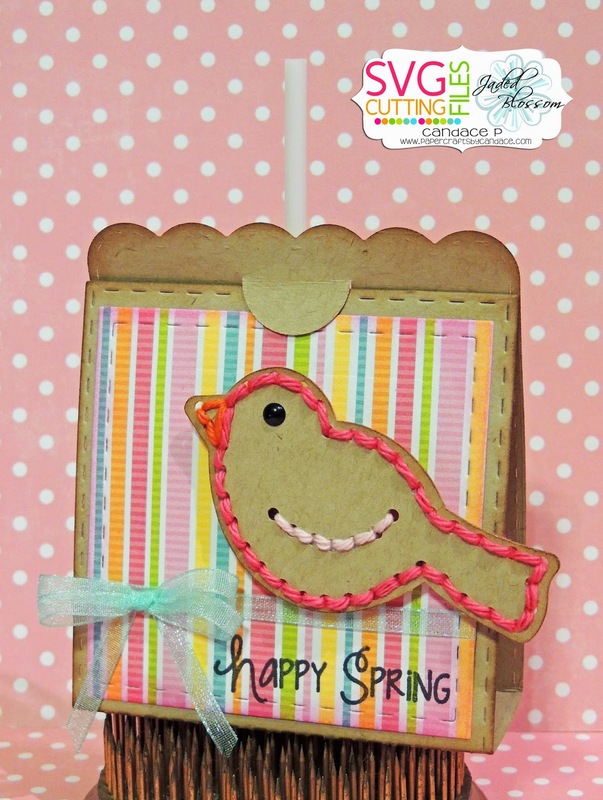 Paper Crafts by Candace: Happy Spring! I love this! 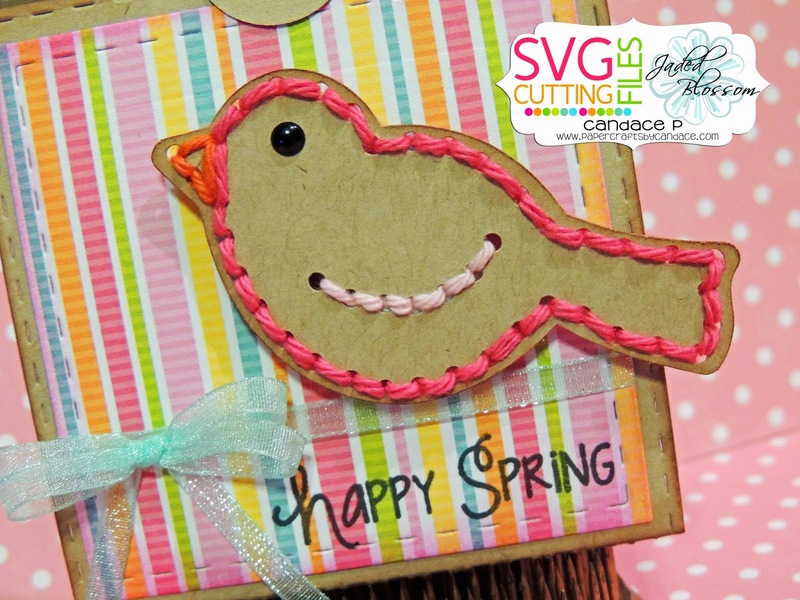 I love the stitching files! so so cute!